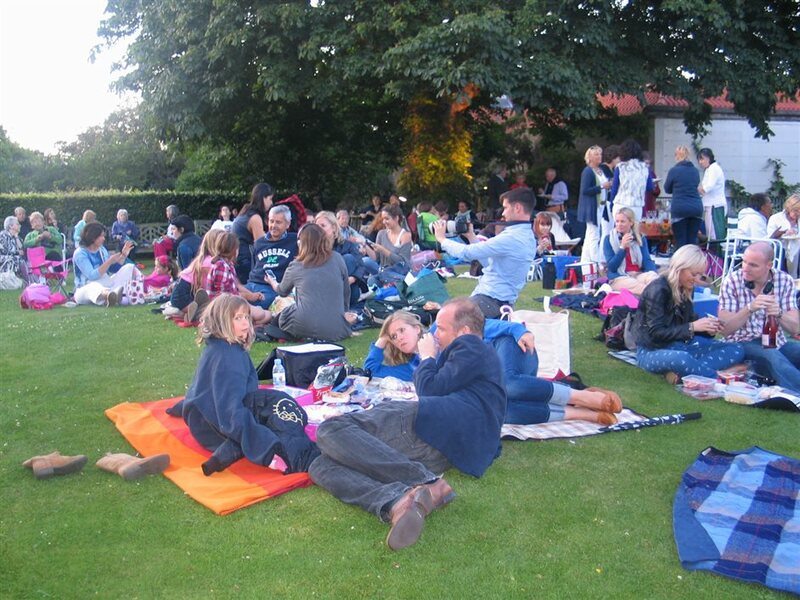 The Trinity Cinema Series - which is held in the award-winning gardens of the Clapham hospice - returns for a fifth year raising the funds for Trinity Hospice. Three nights of outdoor cinematic fun, all for a good cause. This year's line-up features The Breakfast Club, Casablanca and Mrs Doubtfire. You can bring your own refreshments, buy popcorn and home-made cakes on the night or opt for the VIP package where you get two tickets, a bottle of prosecco, popcorn and some other summery treats. What are the best dining options near Trinity Summer Cinema Series London? Trinity Summer Cinema Series gyms, sporting activities, health & beauty and fitness. The best pubs near London Trinity Summer Cinema Series. Trinity Summer Cinema Series clubs, bars, cabaret nights, casinos and interesting nightlife. Where to have your meeting, conference, exhibition, private dining or training course near Trinity Summer Cinema Series. From cheap budget hotels to luxury 5 star hotels see our deals for Royal Trinity Hospice hotels, including Holiday Inn Express London- Vauxhall Nine Elms from 71% off.